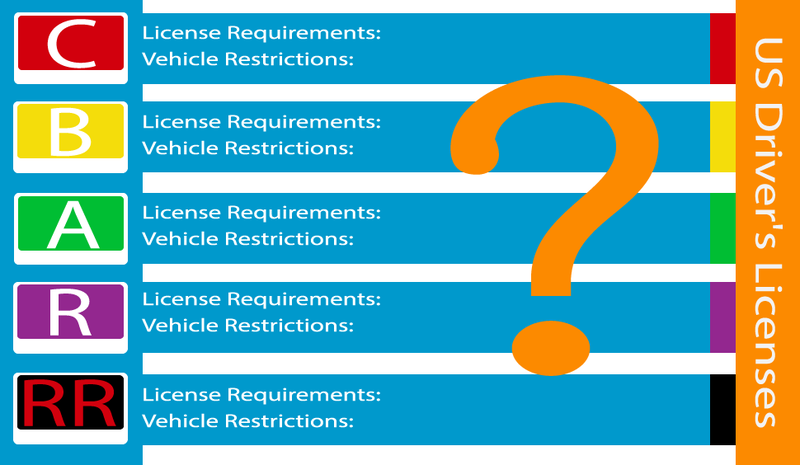 How would you reform the current driver’s license system? It has come to my attention that every single person on this site believes that driver training; specifically the licensing procedures in America are in dire need of reform. The image is a rough idea (thank you for the muse Gran Turismo) of what a multi-tiered driver’s license might look like in America if it were developed by enthusiasts (or video gamers, I guess). But I need your help filling in the details. This is a draft. For those that aren’t familiar with the concept of draft, let me explain. A draft is a piece of work in very rough form that is provided for constructive input. Before you drop the “this’ll never work – FEDERALISM, COMMUNISM, CONSTITUTION!” I’m fully aware that licenses are handled state-by-state. This will serve as more of a guideline for states, developed by America’s most proficient and passionate drivers. I await your precious and always-insightful input.